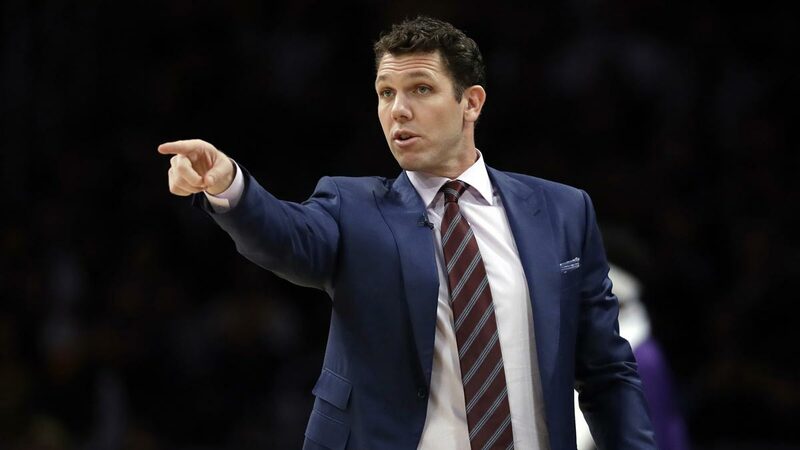 Luke Walton, a former Lakers forward, went 98-148 after getting his first permanent head coaching job with the 16-time NBA champions. The 39-year-old Walton was dismissed by the Lakers on Friday after Los Angeles went 37-45. His move to the Kings was confirmed to The Associated Press on Saturday (Sunday, Manila time) by a person who spoke on condition of anonymity because it hadn’t been finalized. A formal announcement from the Kings is expected in the next couple of days.